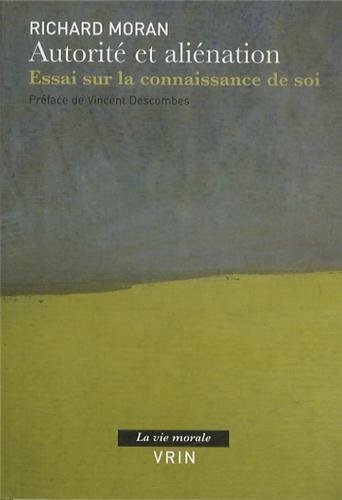 9782711624973 | Librairie Philosophique J Vrin, October 7, 2013, cover price $28.00 | About this edition: English summary: Philosophy traditionally has seen self-knowledge in terms of a subject making himself the object of his own understanding. 9780415501071 | Routledge, April 8, 2017, cover price $150.00 | About this edition: What kind of knowledge is medical knowledge? 9780415501095 | Routledge, April 8, 2017, cover price $34.95 | About this edition: What kind of knowledge is medical knowledge? 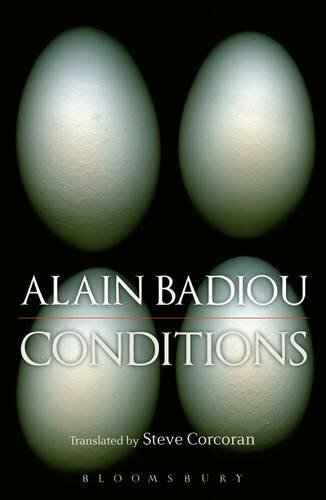 9781350009042 | Reprint edition (Bloomsbury USA Academic, March 30, 2017), cover price $24.95 | About this edition: Beginning with a sustained critique of the so-called 'end of philosophy', Badiou goes on to propose a new definition of philosophy, one that is tested with respect to both its origin, in Plato, and its contemporary state. 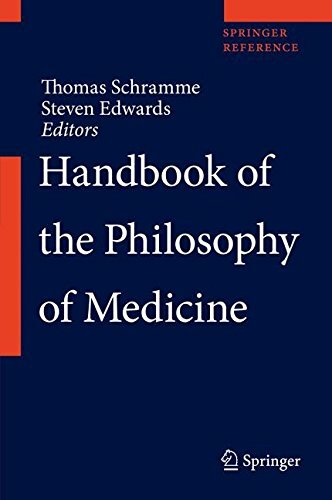 9789401786874 | Springer Verlag, October 10, 2016, cover price $729.00 | About this edition: This is the first wide-ranging, multi-authored handbook in the field of philosophy of medicine, covering the underlying conceptual issues of many important social, political and ethical issues in health care. 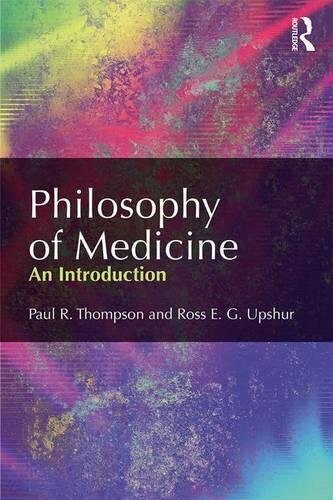 9789401786898 | Har/psc edition (Springer Verlag, October 10, 2016), cover price $1115.00 | About this edition: This is the first wide-ranging, multi-authored handbook in the field of philosophy of medicine, covering the underlying conceptual issues of many important social, political and ethical issues in health care. 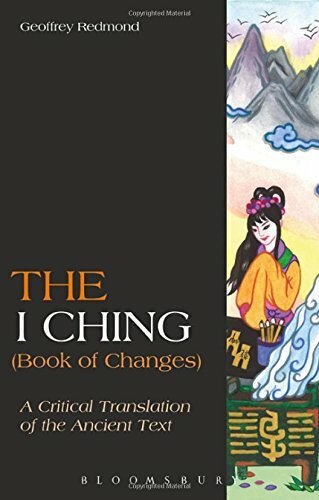 9781472505248 | Cri tra edition (Bloomsbury USA Academic, March 23, 2017), cover price $78.00 | About this edition: The I Ching has influenced thinkers and artists throughout the history of Chinese philosophy. 9781472514134 | Cri tra edition (Bloomsbury USA Academic, March 23, 2017), cover price $27.95 | About this edition: The I Ching has influenced thinkers and artists throughout the history of Chinese philosophy. 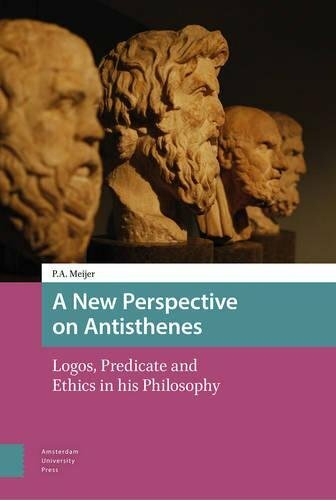 9789462982987 | Amsterdam Univ Pr, January 15, 2017, cover price $110.00 | About this edition: Antisthenes (c.
9789462982956 | Amsterdam Univ Pr, January 15, 2017, cover price $99.00 | About this edition: This year marks the five-hundredth anniversary of Thomas Moreâs widely influential book Utopia, and this volume brings together a number of scholars to consider the book, its long afterlife, and specifically its effects on political activists over the centuries. 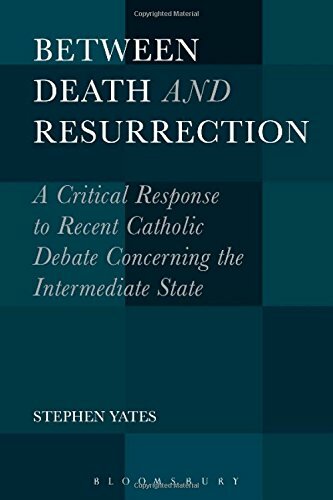 9781501312281 | Bloomsbury USA Academic, January 12, 2017, cover price $110.00 | About this edition: Christians look with hope to the resurrection of the dead and the restoration of all things. 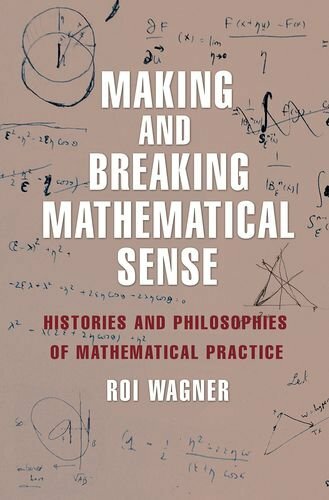 9780691171715 | Princeton Univ Pr, January 10, 2017, cover price $45.00 | About this edition: In line with the emerging field of philosophy of mathematical practice, this book pushes the philosophy of mathematics away from questions about the reality and truth of mathematical entities and statements and toward a focus on what mathematicians actually do―and how that evolves and changes over time. 9781138668003 | 2 revised edition (Routledge, January 8, 2017), cover price $115.00 | About this edition: Human genetics has blossomed from an obscure biological science and explanation for rare disorders to a field that is profoundly altering health care for everyone. 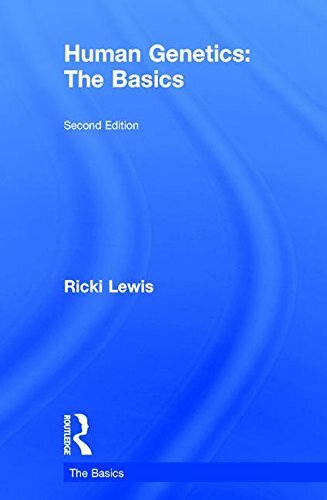 9781138668010 | 2 revised edition (Routledge, January 8, 2017), cover price $24.95 | About this edition: Human genetics has blossomed from an obscure biological science and explanation for rare disorders to a field that is profoundly altering health care for everyone. 9781138856240 | Routledge, January 6, 2017, cover price $180.00 | About this edition: This volume is a âstand aloneâ follow up and companion to the forthcoming volume Metatheory for the 21st-Century: Critical Realism and Integral Theory in Dialogue. 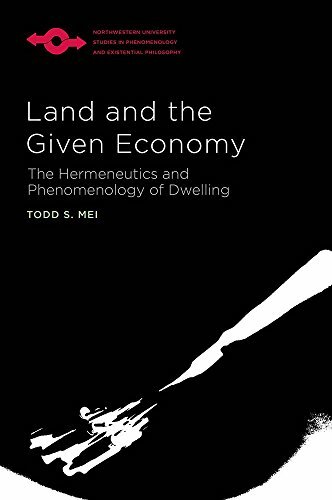 9781138856257 | Routledge, January 6, 2017, cover price $53.95 | About this edition: This volume is a âstand aloneâ follow up and companion to the forthcoming volume Metatheory for the 21st-Century: Critical Realism and Integral Theory in Dialogue. 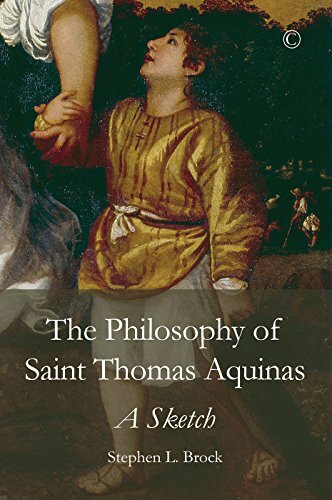 9780227176115 | James Clarke, December 29, 2016, cover price $33.90 | About this edition: If Saint Thomas Aquinas was a great theologian, it is in no small part because he was a great philosopher. 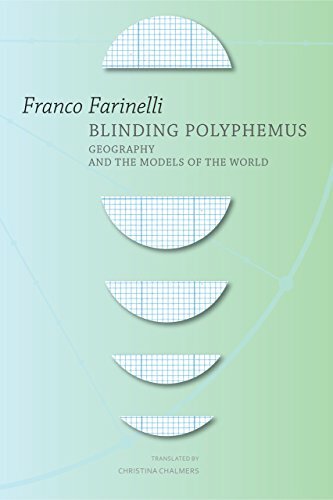 9780857423788 | Seagull Books, December 15, 2016, cover price $24.50 | About this edition: Today, we believe that the map is a copy of the Earth, without realizing that the opposite is true: in our culture the Earth has assumed the form of a map. 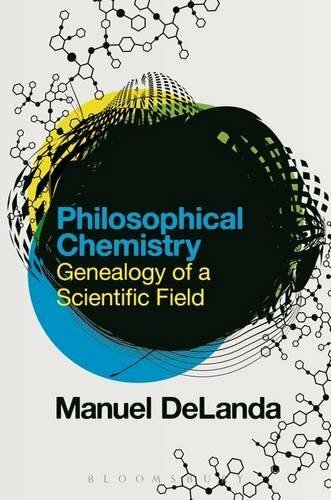 9781138825772 | Routledge, December 15, 2016, cover price $125.00 | About this edition: Current Controversies in Philosophy of Science asks twelve philosophers to debate six questions (two philosophers per debate) that are driving contemporary work in this area of philosophy. 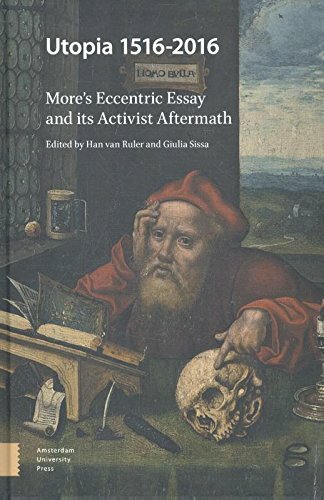 9781138825789 | Routledge, December 15, 2016, cover price $38.95 | About this edition: Current Controversies in Philosophy of Science asks twelve philosophers to debate six questions (two philosophers per debate) that are driving contemporary work in this area of philosophy. 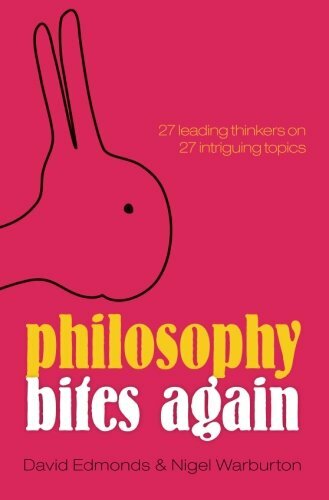 9780198702696 | Oxford Univ Pr, January 1, 2015, cover price $16.95 | About this edition: Philosophy Bites Again is a brand new selection of interviews from the popular podcast of the same name. 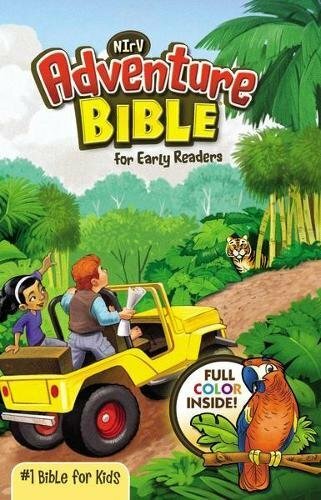 9780198776710 | Reprint edition (Oxford Univ Pr, December 1, 2016), cover price $14.95 | About this edition: Philosophy Bites Again is a brand new selection of interviews from the popular podcast of the same name.